Whenever people hear about a new update or feature that is coming to YouTube, they end up getting extremely excited. This is because of the fact that they think that YouTube might finally be allowing them to play videos in the background while using their phone. While the latest update to YouTube has not solved this particular problem just yet, it is still something that could potentially end up benefiting users a great deal. The change that is coming is that you will now be able to autoplay videos from home. This is similar to the feature that YouTube has been using, and content creators are probably going to be very happy about it because of the fact that it would allow them to boost their view counts by a significant amount. That being said, content creators are not the only users that YouTube has. In fact, they are greatly outnumbered by regular users who just use YouTube to watch videos here and there. It is fair to say that these users are also going to be satisfied because of the fact that this feature has already been around for a while, just not for basic users. If you were paying for YouTube premium you would already have used this feature, and chances are you probably liked it because YouTube is only bringing these features to the basic version because premium users seemed pretty enthusiastic about them. "We’ve heard from many of you that you’d like easier ways to preview videos and watch YouTube on-the-go. Over the next few weeks, we’re rolling out a new YouTube app feature called “Autoplay on Home,” which helps you preview videos and watch YouTube on-the-go without audio. This feature has been available for over half a year for YouTube Premium members on Android, and we’ve seen great results. Previewing videos helps you make more informed decisions about whether you want to watch a video, leading to longer engagement with videos you choose to watch! ", explained YouTube team on its help forum page. 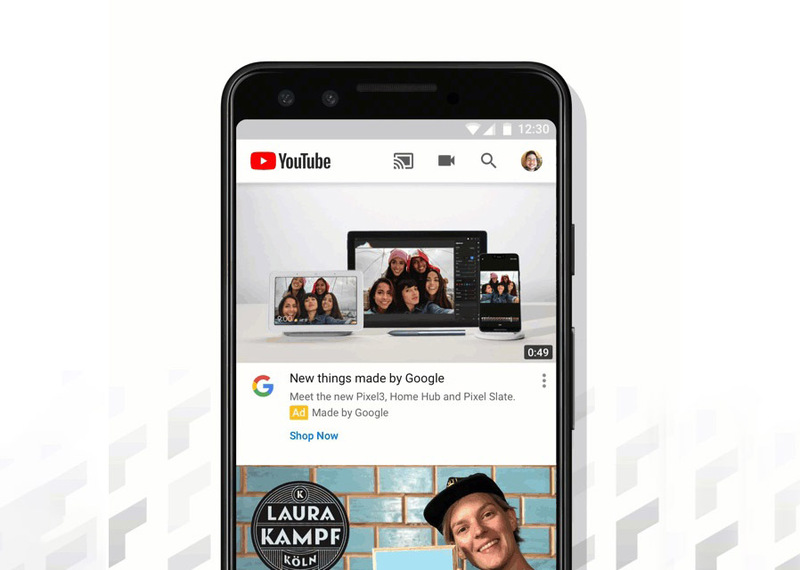 YouTube has not optimized itself completely for mobile use just yet. The process of switching from one video to another still has some friction in it. This update is probably going to make it a lot easier for users to have a seamless experience, and it goes a long way towards optimizing the app for mobile use. Read Next: A Small Business Guide to Youtube Marketing (infographic).